These 6 Piece Skate Pads for Children are suitable for many activities such as Skateboarding, Cycling and Skating. 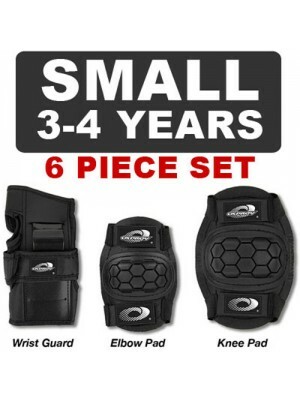 They give kids ultimate protection, so you no longer need to worry about bashed elbows and scraped knees. 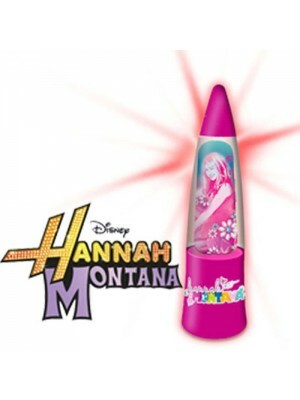 All of the Skate Pads have ad..
Get this brand new official Hannah Montana Umbrella for girls. 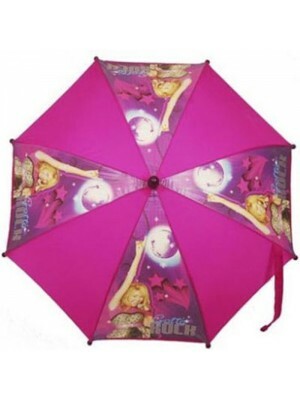 The umbrella has alternating pink and purple panels featuring Hannah Montana performing on stage on the purple panels.Ideal for any Hannah Montana fan. It is easy to open and safe for c.. 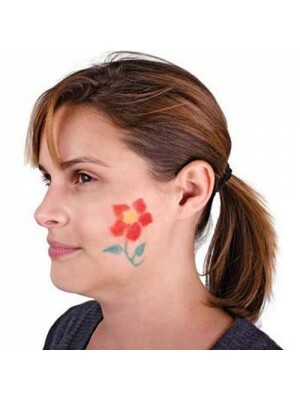 Most children love getting there face painted, normally at the fair or summer fete. Now you can do it whenever you like with these fantastic crayons. They apply onto skin in brilliant colour and are easy to clean and wipe off. Brilliant for use at sp.. 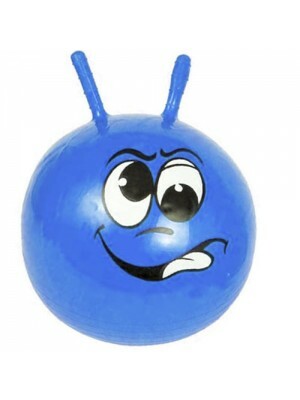 The eternally popular Space Hopper, inflates to 45cm so that children can sit on it, hold on to the antennae and bounce about. Made of a thick rubber material to withstand the constant use they are certain to have to endure. 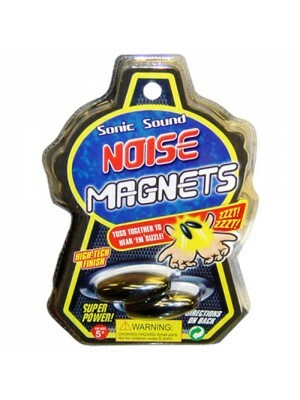 You are bound to have b..
A brand new set of Magic Noise Magnets, a fantastic little set of gadgets which you can throw in the air and hear an amazing sound. So powerful they will stick to each other with your hand in between! Can perform all sorts of magic tricks, e.g. plac..
Get this brand new official Roary the Racing Car Umbrella for boys. 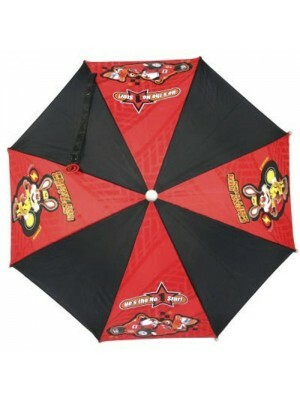 The umbrella has alternating red and black panels featuring Roary with the slogan 'He's the No1 Star' on the red panels. Ideal for any Cars fan. It is easy to open and safe for c.. The Brand New Dream State edition to the Funkeys takes you to the world of Terrapinia. Explore this U.B. 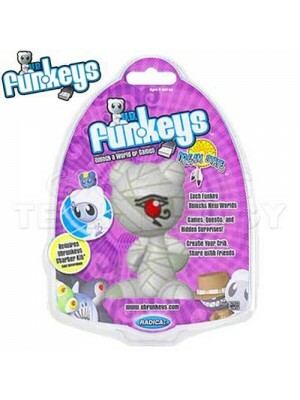 Funkeys exciting computer game filled with, stores, quests, and suprises. Join Ptep were the personal guards to the great King Funkankhamun in t.. The Brand New Dream State edition to the Funkeys takes you to the world of Terrapinia. Explore this U.B. Funkeys exciting computer game filled with, stores, quests, and suprises. 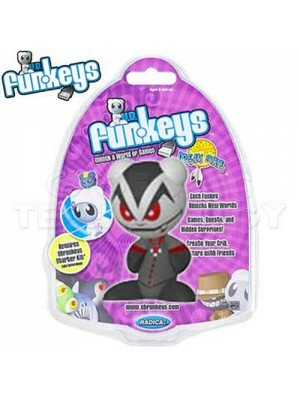 Join Vlurp who is Often feared for their fiendish fangs and ferocious .. 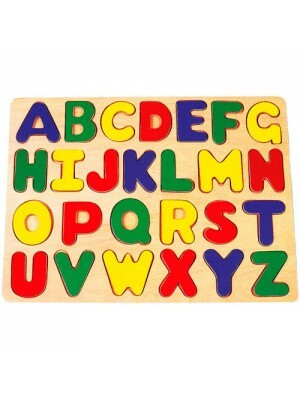 This complete A-Z alphabet puzzle, made with bright colours makes learning easy and fun! A perfect learning exercise is offered with this puzzle. The size of the puzzle is 22cm x 32cm x 1cm approximately.Features:A-Z alphabet puzzleBright coloursWood..
Xootz Balance Bikes are the gateway to your child riding a bike with confidence, whilst you can have the confidence that they are safe, stable and secure. 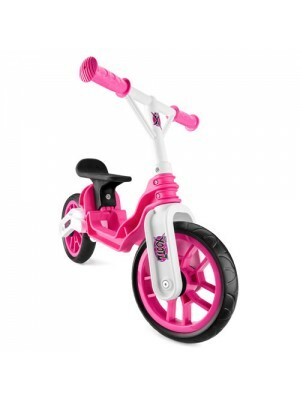 A great transition between a ride-on and a stabilised bike, the pink Xootz Balance Bike has ..